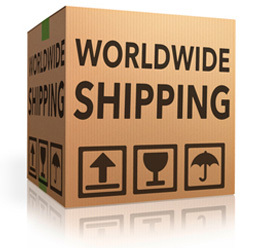 We understand that moving overseas is more than just getting from A to B and can be stressful. Our world wide door-to-door service includes our expert packing service and storage facilities as per our local, national and European moves, however in addition we have comprehensive and expert local knowledge of world wide destinations through our network of partnership to ensure you move is stress free right from the planning stage, through to the delivery. At ATR Removals we have a proven international removals record, ensuring you feel safe and happy when moving abroad using us. Customs is then just a matter of formality, and nothing for you to worry about. For your free, no obligation quotation please call us on 01344 411400, we’re here to help.